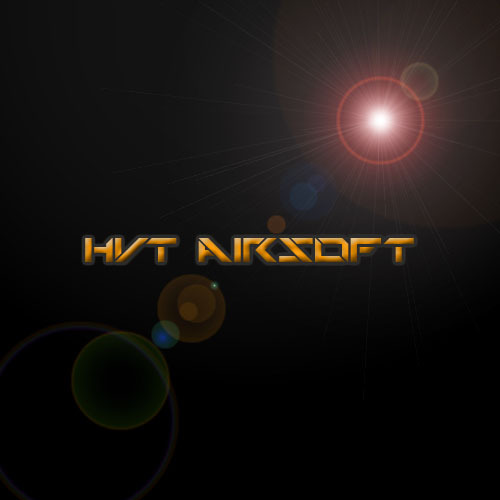 Welcome to the Official HVT Airsoft Website. Here you can check out everything there is to know about us. To the guns all the way to our members. To give you guys a little overall break down of the team, We are a amateur Airsoft team located in the Baltimore Maryland Area. We go out and play often or as much as we can. We are not a "snobby" or stuck up team, We at HVT Airsoft we love to meet new people, and we even get new people to play with once in a while. The team goes out to play on fields like PAP (Paintball Adventure Park), sometimes PBSL (Paintball Sports Land), and also Ballahack Airsoft Located all the way in Chesapeake Virginia, the largest airsoft field in the east coast clocking in about 99 Acres of land to play on. We are an excellent duo team not to be underestimated. Go ahead look around and if you have anymore questions as it is Sign up and go to the Forums Section of the website and post a topic. We're not a team that has a hostile environment. We don't hate on anybody on the team or other people and or teams we compete against. We are small but powerful. We only Accept a 5 person team. Met Jet Desert Fox From Desert Fox Tac. HVT-01 and 02 got jobs at there local field.